Why should your organization become a partner? To assist people with disabilities in getting high-speed internet services that will allow them the opportunity to connect with their families and friends, health care providers, research and apply for jobs and services that require online applications. To show people with disabilities that having internet access opens up all sorts of new resources and ways to connect with people and services they never knew were possible. What's in it for your organization? For every verified individual internet adoption your organizations helps us make we will pay the organization back $40. (Verified adoptions may be shown through a first month’s bill or internet service welcome letter). After an individual has internet access you will be able to communicate with them via email and follow-up on other services your organizations may be providing to him/her. This will also give you the opportunity to forward them valuable information on upcoming events or activities that you think they might have an interest in. How can your organization become a partner? Contact CFILC's Digital Access Project Coordinator, Kim Hogan at (916) 325-1690 or kimhogan@cfilc.org. Kim will email your organization a partnership agreement and provide you with training on how to assist an individual in adoption high-speed internet services. Our Project Coordinator will also provide you technical assistance throughout the time of your partnership agreement. 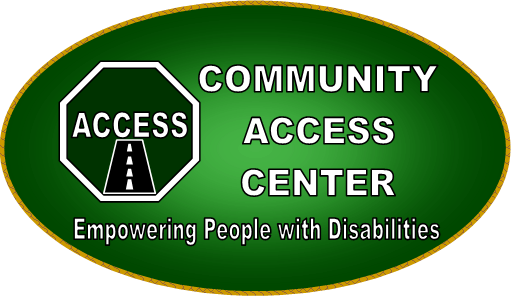 Independent Living Resource Center, Inc.
at (916) 325-1690 / (916) 325-1695 or email us at digitalaccess@cfilc.org. in part funded by the California Emerging Technology Fund.